Johnny Cash often projected a fairly stoic image in public, but underneath that beat the heart of a true romantic. 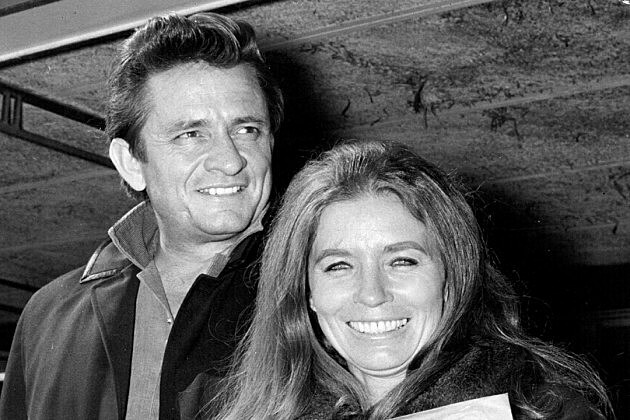 The sometimes-tempestuous love story between the Man in Black and his wife, June Carter Cash, has been chronicled extensively in the movie ‘Walk the Line,’ as well as ‘Anchored in Love,’ a book written by their son, John Carter Cash. 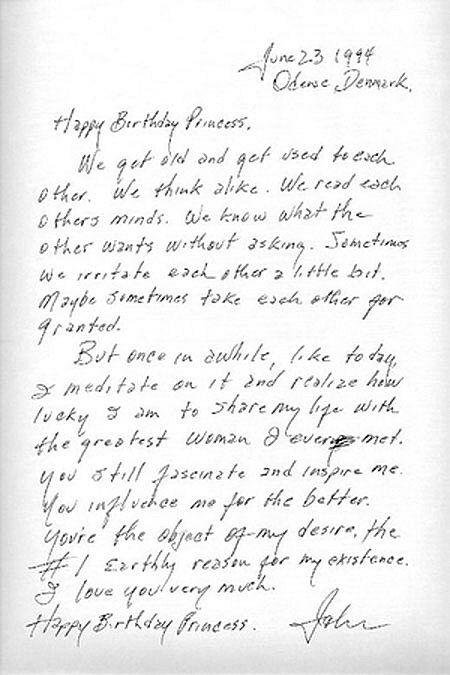 And while it’s no secret that the couple had their share of ups and downs, a letter Johnny wrote to June in 1994 captures an everyday sweetness to their relationship. The sweet letter has been voted the greatest love letter of all time by the readers of the Daily Mail in the U.K., topping romantic missives from Napolean, Richard Burton, Beethoven, King Henry VIII and even the poet John Keats. Marriage.....it gets better with age!